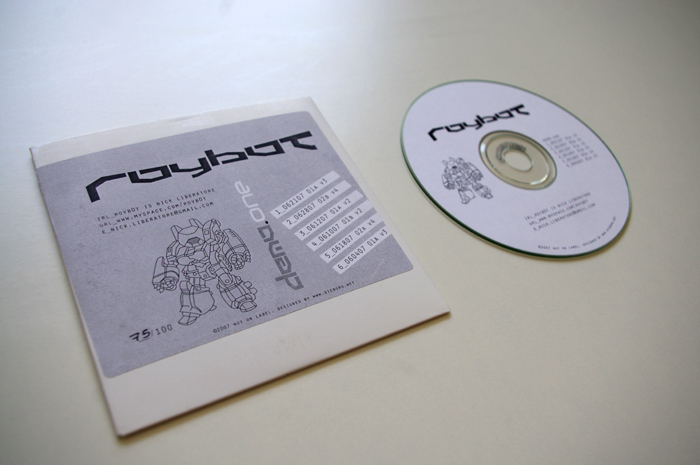 royb0t is an electronic musician based in Chicago. 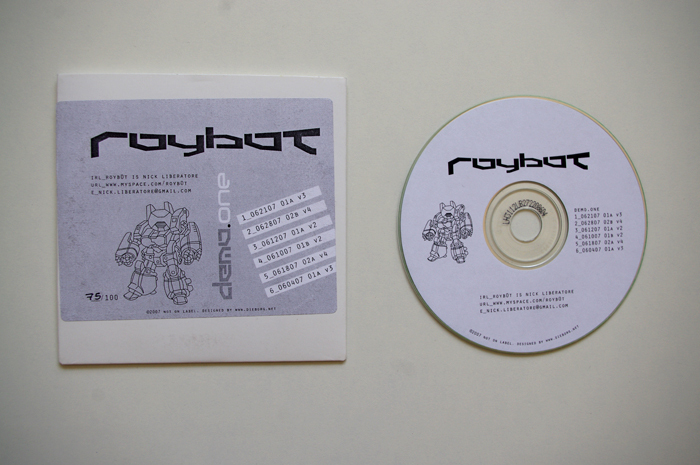 Demo.One was a limited release promo cd showcasing select tracks. The design incorporated greyscale, minimalistic elements to meet the client’s print budget. 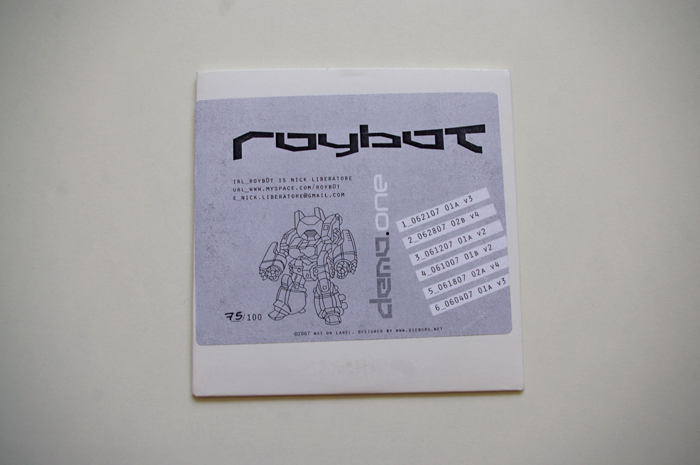 Copyright © 2019 Dieborg. All Rights Reserved.